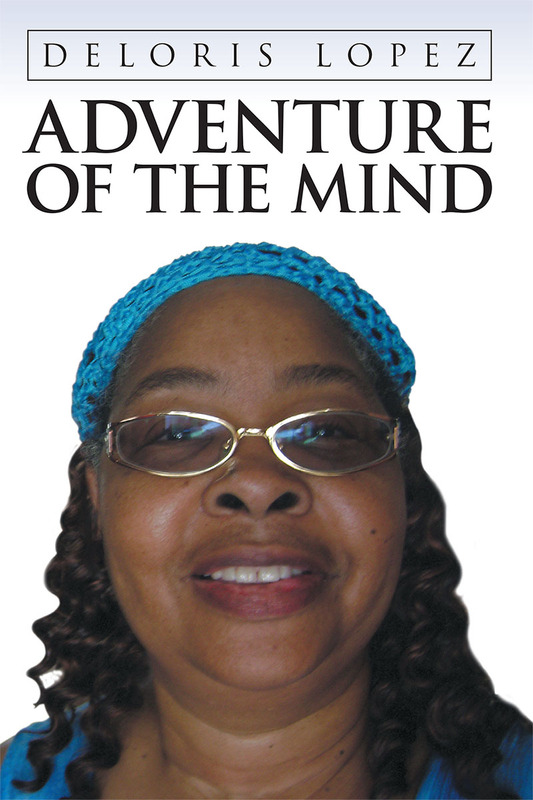 Deloris named her book Adventure of the Mind because the mind is whatever you choose it to be. You can store positive thoughts and discard all negative thoughts. Just like a computer, we have to delete the old things that we have been holding on to for so very long. Restore a new way of thinking. Our mind is an adventure through everyday life and how we handle and cope.